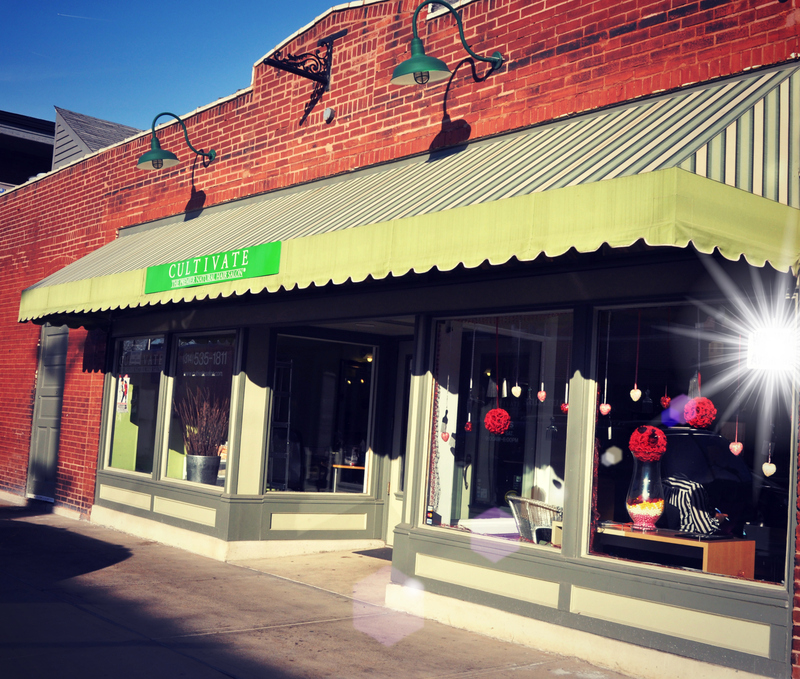 The next meeting for the Forest Park South Business Association is Wednesday, March 11 at 8:30am in Park Central’s office at 4512 Manchester Ave.
Cultivate Salon opened in the Grove in April 2013 and is owned by Mother and Son team Lana and Kyle Coleman. Cultivate focuses on natural hair care and the well being of their clients. Our neighborhood is so eclectic. We value diversity of all kinds, and it’s good to see people from all walks of life cohabitating and participating in the revitalization of this area through business. We feel Forest Park South matches the mantra of our salon so the neighborhood seemed to be a natural, mutual fit for us. The camaraderie. We’re fortunate to have other entrepreneurs and staple business owners who aren’t merely “fair weather” friends, but rather people who generally care about your well-being and prosperity. It’s sort of that Midwestern charm. We couldn’t ask for a better group to help further beautify the neighborhood with. Almost two years. We opened in April 2013. We empower our clients to sustain exceptional, long-term hair beauty and health. There aren’t enough outlets to care for the broader spectrum of hair textures in a high quality way. We feel we’re uniquely positioned to fill the gap. We specialize in “natural” hair care. That is, we avoid using products and processes linked to hair damage. 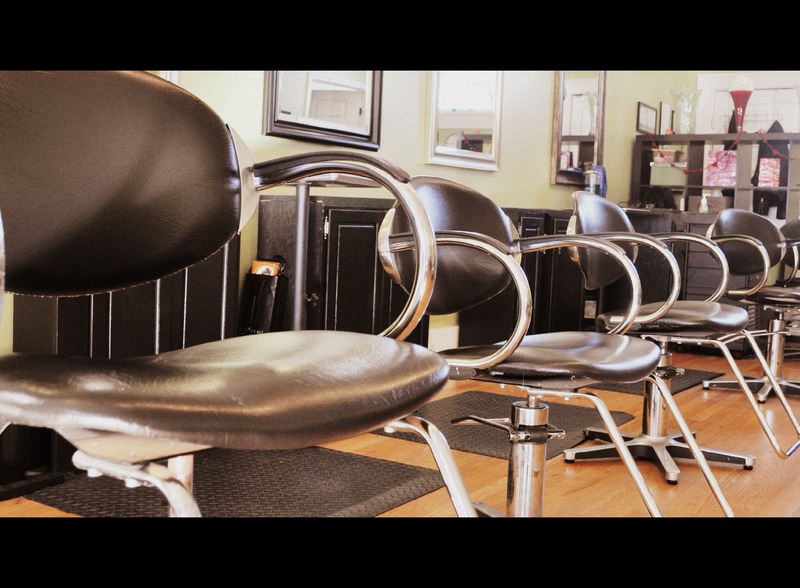 We’re grounded in our core values: exemplary client service, superior hair care, and world-class professionalism. Each day we try to set the bar for what service-oriented businesses should be and then we try to set the bar higher the next day. Great businesses, especially service-oriented businesses, are built on trust. There’s nothing I can say to compel someone to fall in love with Cultivate – few people “get married at ‘hello.’” My hope is that once people try us out, they’ll come to their own realization that Cultivate an excellent place to make their go-to salon. Usually surprises in a salon are very unpleasant. We like to keep things as predictable as possible for our clients. Our core customers are usually women of color ages 17 – 65 who want their hair to look great without the adverse effects of harmful hair products and styling processes that were once commonplace in the not-so-distant past. 10% off any service (excluding hair extensions) for first time customers. Cannot be combined with any other discount offers. The Gramophone was founded in March, 2008 by Kim and Andrew “Roo” Yawitz as an intimate live music venue in the Grove. In April 2014, the Gramophone expanded its offerings to include sandwiches during lunchtime and in the bar during shows. They recently announced that the location and business model will undergo extensive renovations, closing January 1, 2015 and reopening in early February. The FPSBA is excited to have them as a participating location for our Perks Program and can’t wait to see what they have in store. We recently sat down with Scott Swanston, General Manager, to learn more about the Gramophone. Diversity. There are all different types of foods and diversity in the neighborhood and a lot of comradery between businesses. The entire neighborhood is growing together. We want to be the neighborhood tavern that occasionally has really good music. People can expect consistent hours and we will never charge a cover. Sandwiches. Music will still be a part of us plus we thinking of being a place where you can purchase tickets for other venue’s shows. 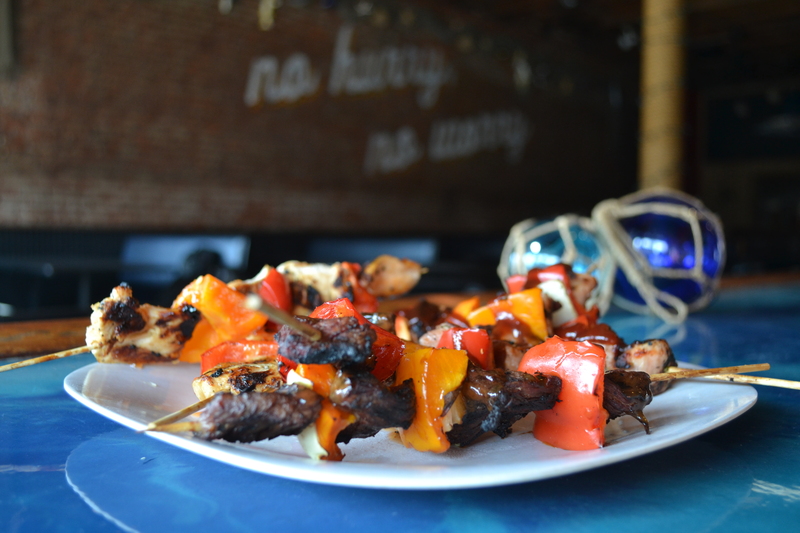 We aren’t stepping out of the music scene as much as we are stepping into the food scene. We’re not a restaurant with servers, but a neighborhood tavern that does sandwiches. Another special component will be retail beer sales – with your sandwich, you’ll be able to come in and get a six pack. Renovations include a giant beer case in the center of the space that will create two rooms. The large stage will be removed, replaced by a new smaller stage in the corner. We’re installing a 16-foot knotty pine community table and repurposing few booths. The space will gain a pool table and steel tip dartboards. We aim to become one of the better neighborhood bars. Our goal to complete renovations is early February. We will be closed until that time. What draws you to this business? I have been working in a restaurant or bar since I was 15 and have been everything from a dishwasher to a general manager. I have always loved the freedom and hours – and the cash when I was younger! Now I really enjoy the person-to-person interactions you have in a bar. Unlike staring at a computer screen for 8 hours a day, this is fulfilling to me. I’ve made a lot of friends in this industry and I have had some good relationships coming from it. You meet a ton of people. I started here as a bartender and became an equity partner in January of last year. What is the Gramophone’s business philosophy? It’s always been about personal interactions with the customer and making everyone feel very welcome. That’s what we focus on. We want you to feel like you are hanging out with your friends. The Gramophone is very unassuming. The goal has always been to represent diversity in music. Although good in theory, that didn’t always work – one night you could walk in to a hip-hop show and have 200 people and the next night walk into a jazz show with 50 or vice-versa. Nobody would know exactly what to expect. We did a great thing for 7 years but we think it’s time to try something else. A year from now the neighborhood is going to have a completely different feel and we are going to contribute to that. What would you like others to know about the business? 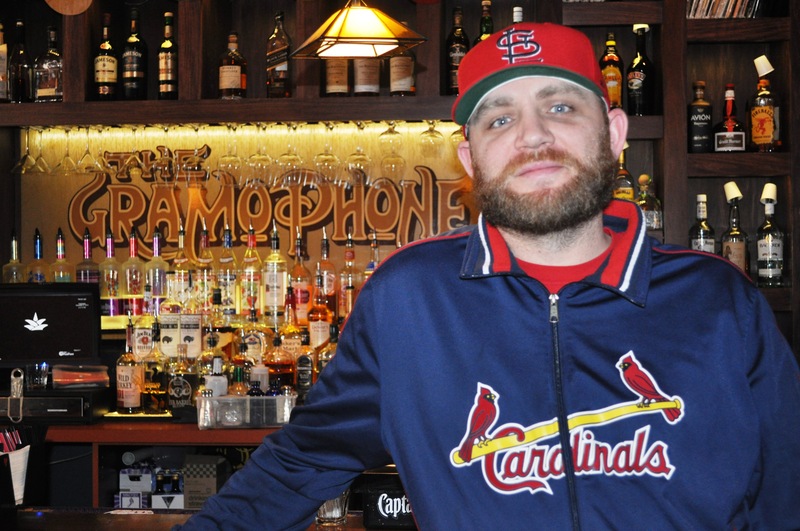 The Gramophone offers an incredible selection of great beers, a fully stocked bar and some of the best sandwiches in St. Louis. The sandwiches are going to be even better in the next year. We will start roasting and seasoning our own meats and doing more in house preparation that will make the experience unique. In the end, we really just want to offer a delicious, quick sandwich, almost like what you’d experience hanging at your friend’s house. We truly want our customers to feel comfortable. 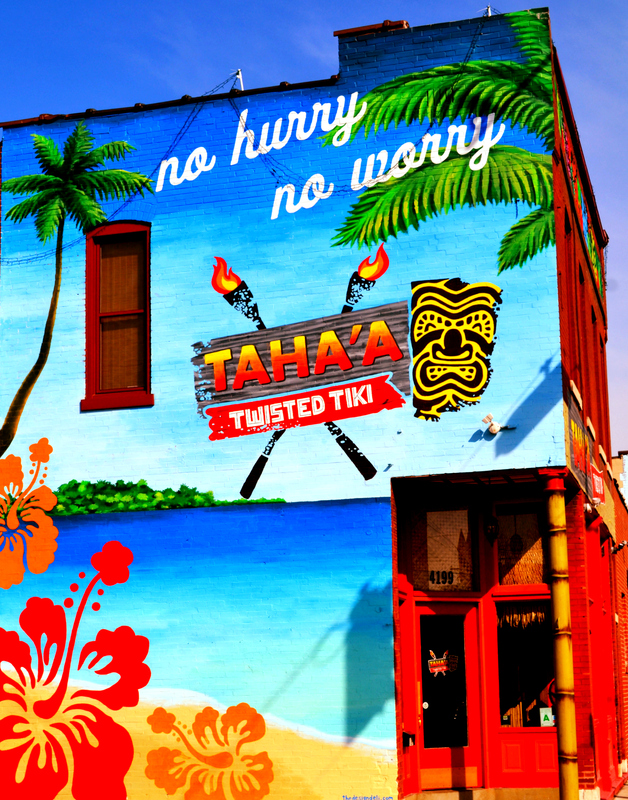 The new hours will be 11:00 am-2:00 am, 6 days a week – we will close on Mondays. We’ll have a happy hour on select days from 3:00 pm – 8:00 pm and will offer a late night happy hour for industry folks that goes from 11:00 pm-3:00 am. Mississippi Nights Club– turkey, roast beef, bacon, lettuce, onion, tomato. What makes it special is a bag of Kicker Billy Goat chips crushed into the sandwich and a good dollop of pepper mayonnaise. We created our sandwich menu with the help of everyone on staff. We brought in a selection of ingredients and had everyone create a unique creation. For instance, the del Cortivo is our bartender Zac delCortivo’s invention. One of the more distinctive sandwiches we do is the Bloody Island. It is a Bloody Mary with half a roast beef sandwich on top and stuffed blue cheese olives. We have even been known to incorporate a pickle wrapped in salami with basil cream cheese and a little beef jerky. Look for three or four takes on the Bloody Island when we reopen. 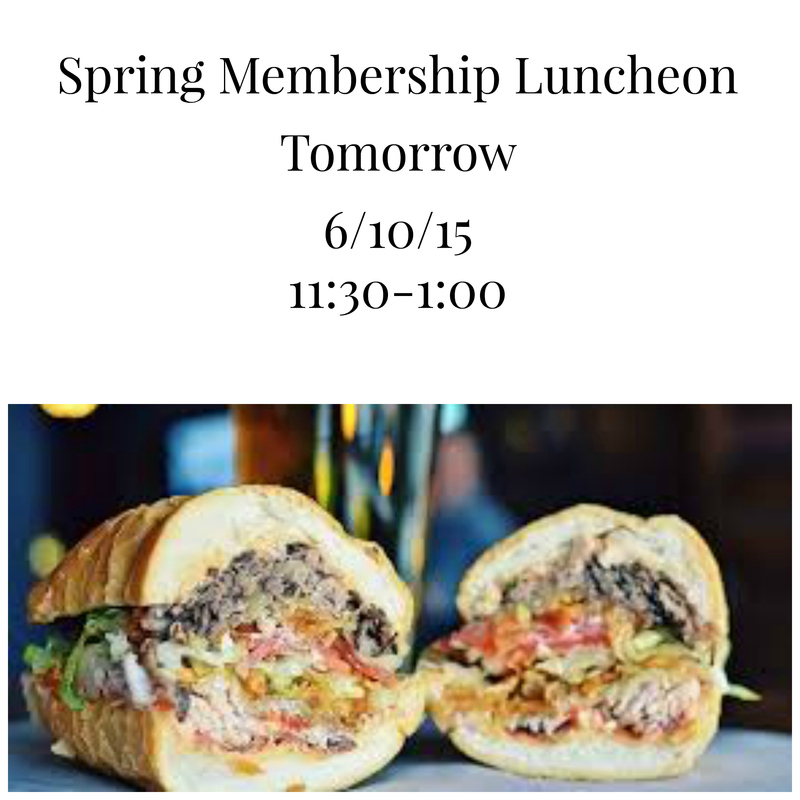 We will also offer grilled cheeses and on the new menu, we’ll suggest sandwich and chip pairings. We’ll give customers the option to order half or full sandwiches and offer more sides, soups and salads. What would surprise most people about your business? The wide variety of alcohol and food. We will increase our beer selection from 60 to 70 beers when we reopen. The retail beer will be a pleasant discovery for many. However, the biggest surprise will probably be the renovations – the changes are going to blow people out of the water! Any walk of life is welcome. That is kind of the vibe of the neighborhood— diverse and as open as possible. We’re looking for the easygoing person wanting to grab a couple beers and something to eat and meet up with friends. There are a lot of destination spots in the Grove to where you’re going to say, “okay I’m going to see this show at Atomic or this show at the Ready Room or this show at the Demo then afterwards I’m going to see this DJ at Handlebar.” Now you can say, “How ’bout we meet at The Gramophone and figure out what we are going to do for the night?” We want to be the jumping off point of the night. Maybe you’ll just stay all night – maybe you come back after. Membership dues allow the FPSBA continue its programming and its neighborhood improvement projects to promote businesses of the Forest Park South area. The event will take place at Meyer’s Grove at 4510 Manchester. Free first drink and appetizers for Forest Park South Business Association members. Come to the first Members Networking After Hours of the year! The Forest Park South Business Association will be hosting the event at the Highlander Pub and Grill on Thursday, March 10 from 5 to 7 p.m. One complimentary drink will be provided for any Forest Park South Business Association member. This is your chance to network with other businesses in the Forest Park South area. For more information about the Highlander Pub and Grill, click here.